Prime Minist­er Raja Pervez Ashraf prays for peace in Pakist­an hours after a bomb blast inside a mosque in Peshaw­ar. 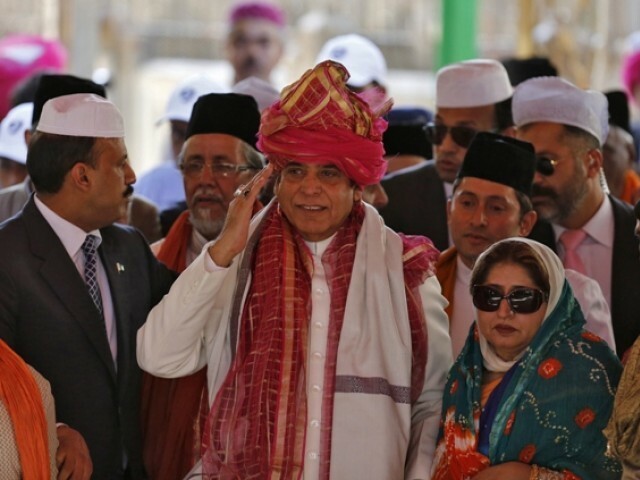 AJMER: Prime Minister Raja Pervez Ashraf on Saturday prayed for peace in his country at a 13th-century Muslim shrine in northern India on a lightning visit in which politics was kept off the agenda. Ashraf and his family prayed at the revered shrine of Hazrat Khwaja Gharib Nawaz in Ajmer Sharif, and were slated to return to Islamabad later Saturday. “I wish for peace in the world and for peace and prosperity in Pakistan,” Ashraf wrote in Urdu in the visitors’ book after spending half an hour at the shrine. Ashraf’s prayer for peace came hours after a bomb blast inside a mosque on Saturday killed five people and wounded 28 others in Peshawar, officials said. Indian Foreign Minister Salman Khurshid earlier hosted a lunch for Ashraf at the Rambagh Palace, a luxury heritage hotel in Jaipur. He said he was welcoming the Pakistani leader with “open arms”, despite a chill in ties between the nuclear-armed rivals over recent border clashes. “It’s in our culture to welcome our guests with open arms,” said Khurshid, adding controversial topics such as alleged sponsorship of cross-border militancy by Pakistan were not discussed. “Today it was a private visit. There were no official talks. 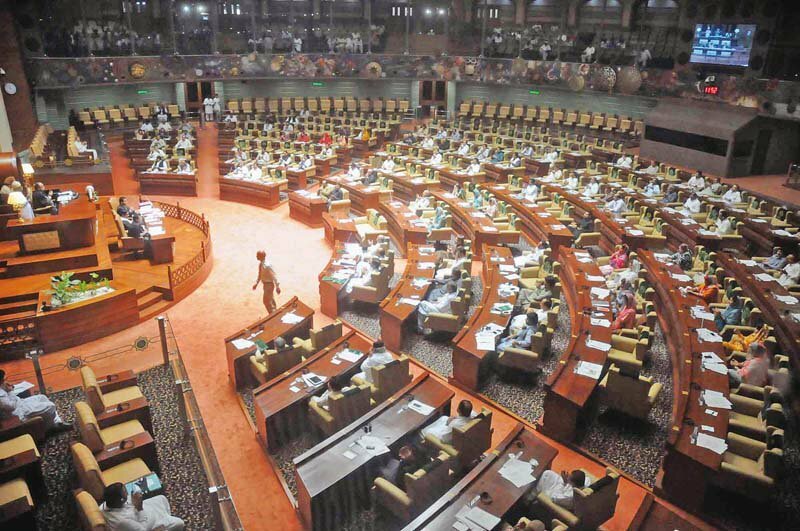 We will do it at the appropriate time,” Khurshid said. On Friday, Indian Prime Minister Manmohan Singh told parliament ties between the South Asian neighbours could improve only if Pakistan shunned its alleged support to “the terror machine” of cross-border militancy. Ashraf was the most senior Pakistani to visit India since last April when President Asif Ali Zardari made a similar pilgrimage and had lunch with Prime Minister Singh. Tensions spiked between New Delhi and Islamabad in January and February as a total of six soldiers were killed in exchanges along the de facto border in Kashmir, a region claimed by both countries. Four of the soldiers killed were from Pakistan while two were from India. One of the Indians was beheaded allegedly by Pakistanis. Some Indians, including the symbolic spiritual head of the Ajmer shrine Zainul Abedin Ali Khan, objected to Ashraf’s pilgrimage. Khan had said he would refuse to assist Ashraf during the prayers. “I expected the Pakistan prime minister to bring back the head of the Indian martyr, tender an apology to the people of India and the family of the soldier,” Khan said. However, his decision did not affect the Pakistani premier’s visit because other shrine members assisted Ashraf, officials at the religious site said. Raja Pervez Ashraf writes letter to CJ requesting probe into the case. India says they are extending their hospitality to a guest, as no "substantive talks" planned. Zainul Abedin Ali Khan says it will be a dishounour to the soldiers who were allegedly killed by Pakistan on the LoC.